My realisations. Find below examples of works in which I participated. Websites, Visual identities studies and Graphic materials. Logo and Web Design for AP-Design Consulting. 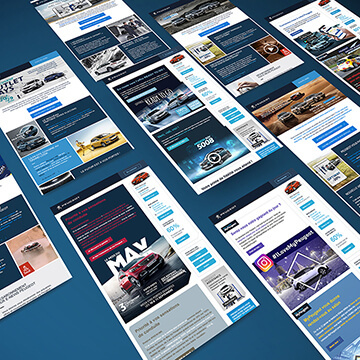 Front-end Integration of the Web Design. 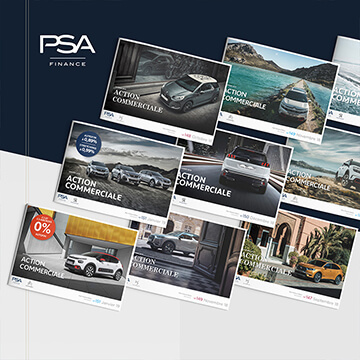 Design of Peugeot Magazine. 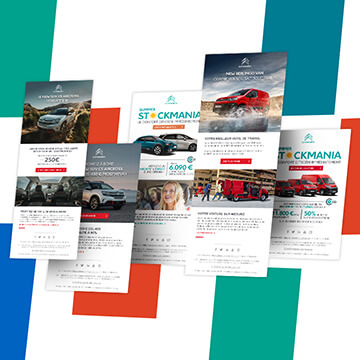 Print Design of the project. Design proposal for Post Scriptum's logo. Art direction of the project. 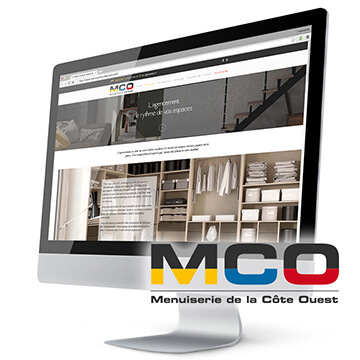 Integration of MCO’s web design. Design proposal for Gold Forest's logo. Art direction of the project. 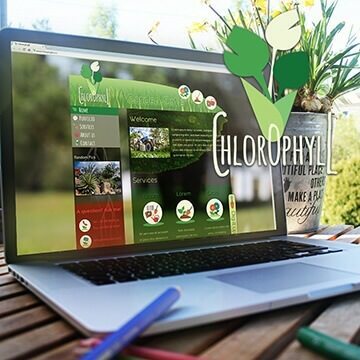 Design proposal for Chlorophyll's website and logo. 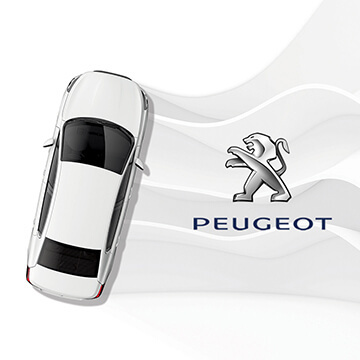 Design of Peugeot Mailing. Art direction of the project. 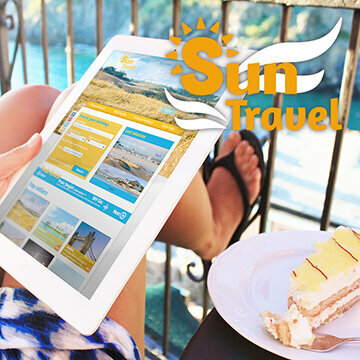 Design proposal for Suntravel's website and logo. 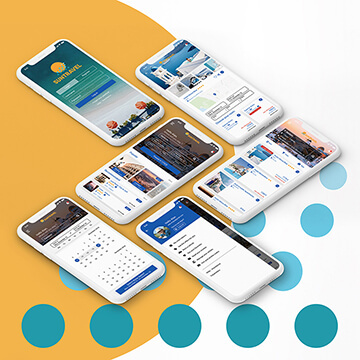 Design proposal for Re-made by me's website. 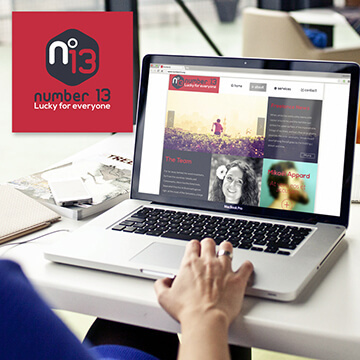 Design proposal for Number 13's website and logo. 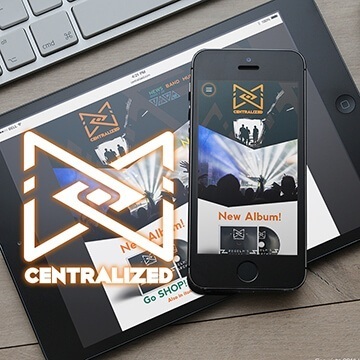 Design proposal for Centralized's website and logo. Creation of Made by me's Logo. 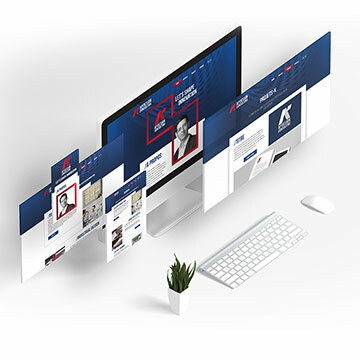 Art Direction of the project. 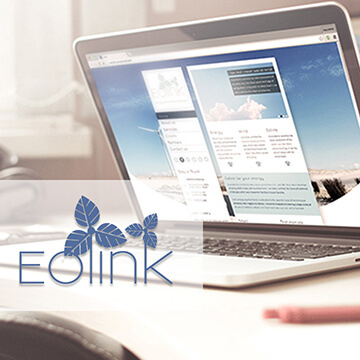 Design proposal for Eolink's website and logo. 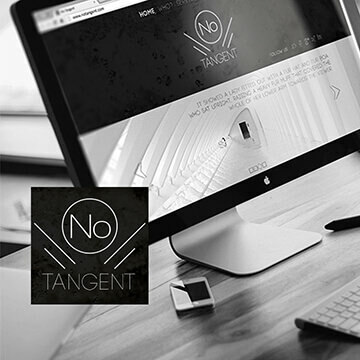 Design proposal for NoTangent's website and logo.